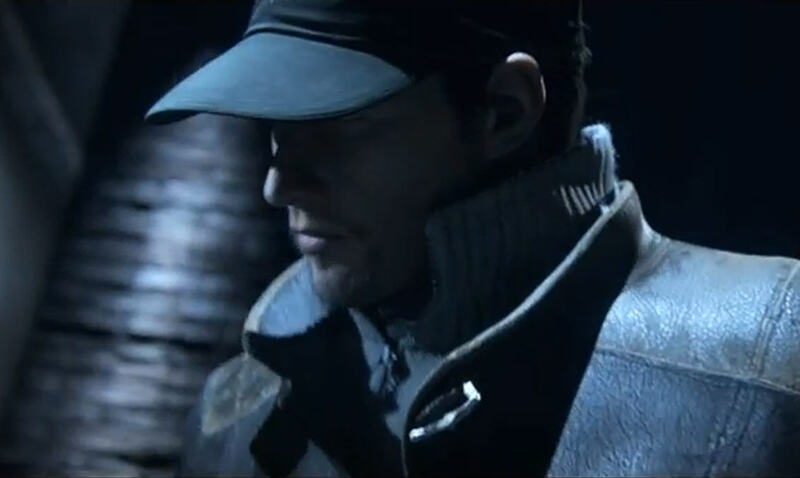 New cinematic E3 Trailer of Watch Dogs. The Game is slated for release on PC, Xbox 360, PlayStation 3, and Wii U on November 19. As the Xbox One and PS4 still don't have launch dates--though that may change at E3--their editions are yet undated. It's another huge Ubisoft multi-studio development, lead by the Montreal gang with help from Paris, Quebec, Bucharest, and Reflections.